Do you know how many empty calories you consume from what you drink every day? A lot of us unconsciously consume more calories from our drinks from the foods we ingest. For people that love gourmet coffees or artificial juices, you might be consuming most of your daily calories from your drinks. This is a huge waste of calories that you can be spending on healthier alternatives. Even when it comes to your drinks, you should always pick the healthier option. We’ve listed below some of the best drinks for weight loss below. Learn about their different benefits and recipe. Green tea is so cliché, but still one of the best drinks for weight loss. Though, one of the best alternatives for it that has the same effect is mint tea. It contains properties that help with metabolism and digestion. The same properties that make green tea great for weight loss. It also tastes a lot better and more versatile. This tea is great after meals, it can help soothe the stomach after a heavy meal or reduce cramps. Try using this tea for a week after your meals and see a huge difference with your digestion. You can add other ingredients to your mint tea without altering the taste too much such as herbs, lemons and honey. One of the most famous teas in Asia. 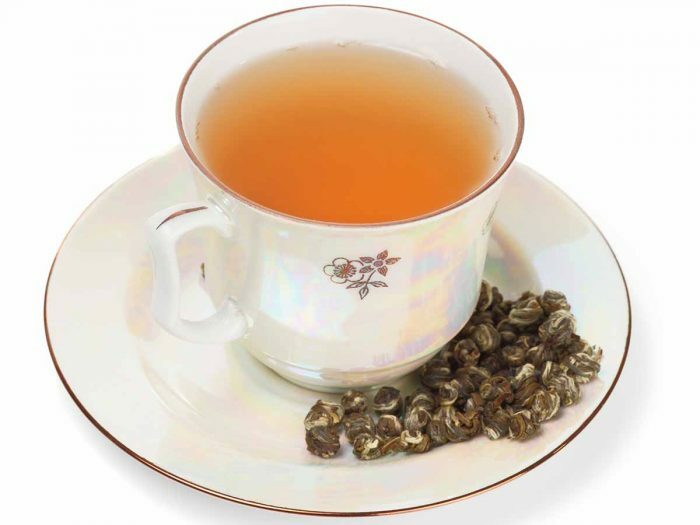 Oolong is a Chinese tea that is very light on the stomach and perfect for weight loss. It is a floral tea that is packed with catechins that is known to promote weight loss. Catechins are known to boost the body’s ability to metabolize fat. Studies have proven the weight loss ability of Oolong tea. Subjects that sipped Oolong tea every day for six weeks lost six pounds on their regular diet. They lost a pound a week with the same diet and physical activity. White tea is known for preventing fat cells from forming in the body. White tea is an all-natural tea that is rich in antioxidant. It contains three times as many antioxidants as green tea. Recent studies in nutrition and metabolism that showed that white tea can block fat cells for forming and help break down fat due to the active ingredients in the tea. These ingredients can affect human fat cells and metabolism. This is one of the best diet drink out there. Drink this every after meal and you will surely shed a few pounds in a month. Though, combine this with your normal diet and physical activity. There are easy tea bags of white tea, making it easy to brew a cup every day. Normal coffee is great for the metabolism, but the best way to ingest it is freshly brewed and iced. When normal coffee is left to brew and chilled in the fridge, it tends to lose all of its amazing flavor. When it is also left to cool most of the polyphenols or health benefits of the coffee disappear. It is best to iced freshly brewed coffee. This can be a bit more expensive than your regular cup of joe, but the taste is different and way healthier. It is less bitter when it is cold brewed. This makes are a lot easier to drink without any sugar or cream. Less sugar will equal fewer calories. Try this drink out every morning and see a huge difference in your energy and digestion. 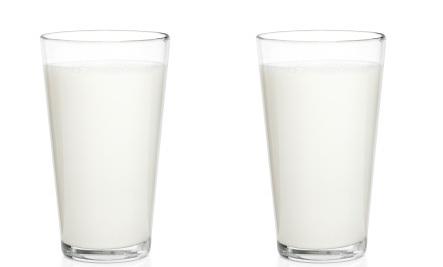 People tend to think that milk is one of the first drinks to avoid when trying to lose weight. Though, milk that is from organically raised cows are great for the health. It contains omega 3 fatty acids and linoleic acid, making it great for your digestion. This improves bone mass, reduce blood sugar levels and reduce body fat. Go for organic and 2% milk. It contains less sugar and fat. When trying to lose weight. One of the first things you have to assess is your calorie intake and where it is coming from. Drinks are one of the easiest ways to unconsciously consume calories. Some gourmet coffees can for about 1000 to 1500 calories per cup and artificial drinks can be as much as 300 calories per bottle. This can rack up your calorie count without filling your stomach. It can be hard to let these drinks go completely, but you can find alternatives. These alternatives can be great for weight loss. These drinks are great for improving the body’s function and not slow it down. Must Read: The MSG Myth – Are There Really Side Effects?